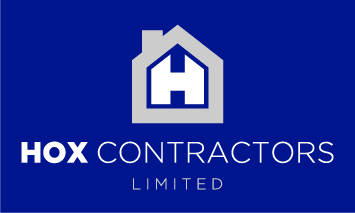 Hox Contractors offer all types of building work. 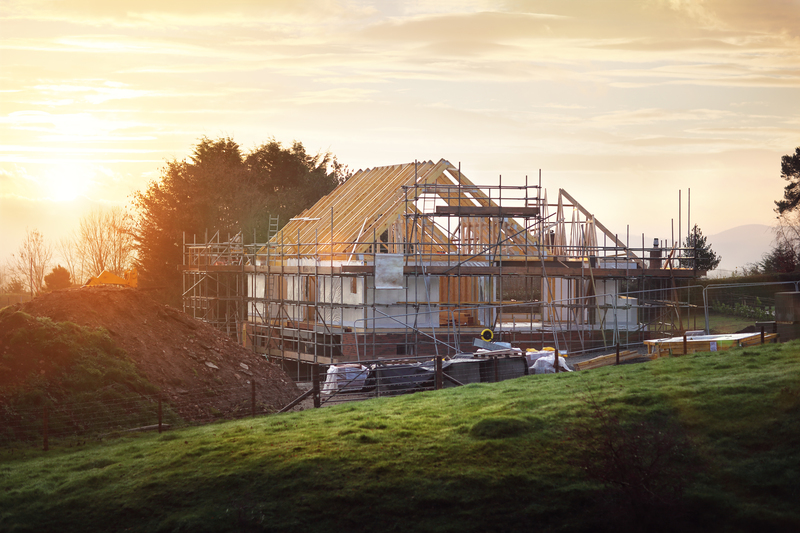 New Homes, Extensions, Renovations, Groundworks, Landscaping, Design & Build, Planning, Land acquisition. 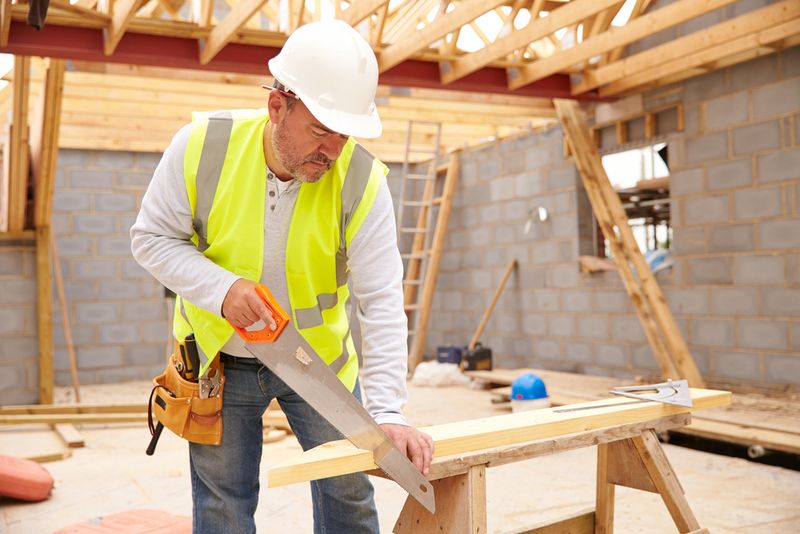 Whether you are planning a small extension or you are a developer building multiple properties Hox Contractors can offer you a professional service backed by many years experience. Please give us a call or drop an email and we will be happy to help.